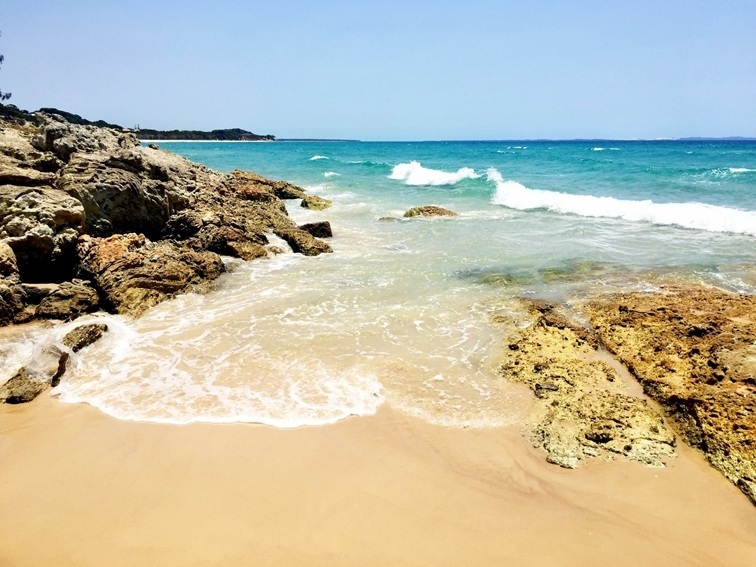 Imagine crystal white sandy beaches and sparkling blue surf as the backdrop for your wedding day. 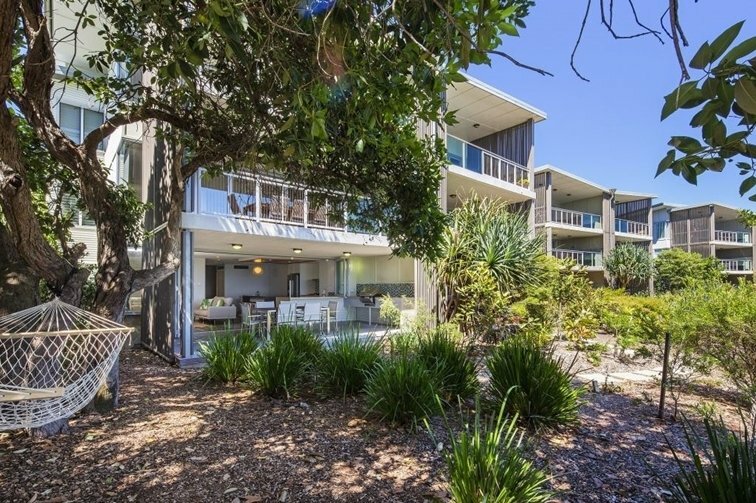 The elegantly appointed reception area at Stradbroke Island Beach Hotel can seat up to 110 guests with views across the Pacific Ocean. 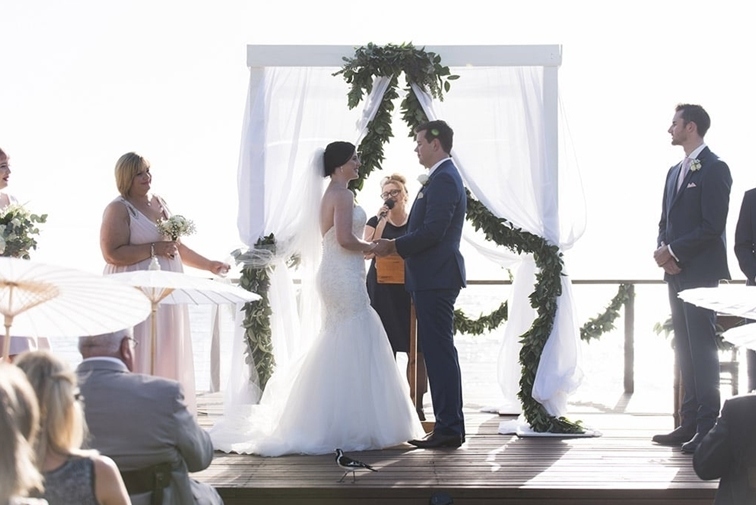 From the moment you choose Stradbroke Island Beach Hotel as your wedding reception venue, it becomes our mission to attend to every detail to make the entire event truly memorable. 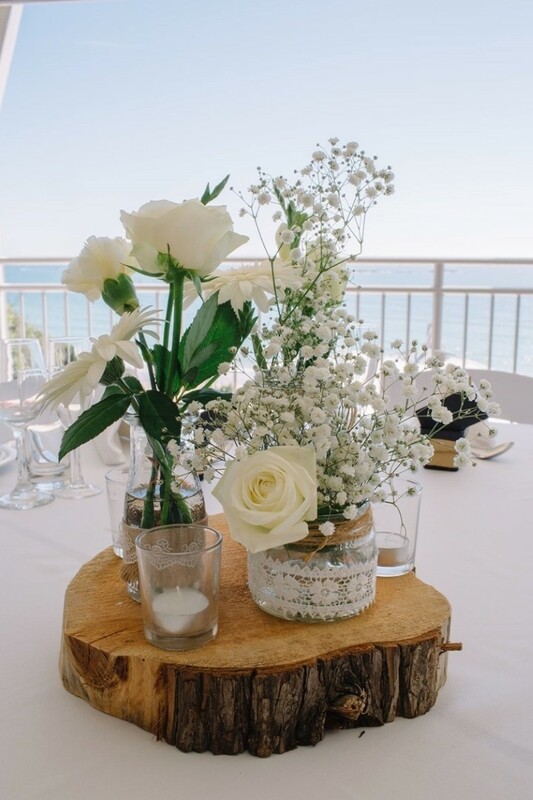 The Hotel will help you plan the minutiae of your reception, from the food and beverages to the run order for the event. 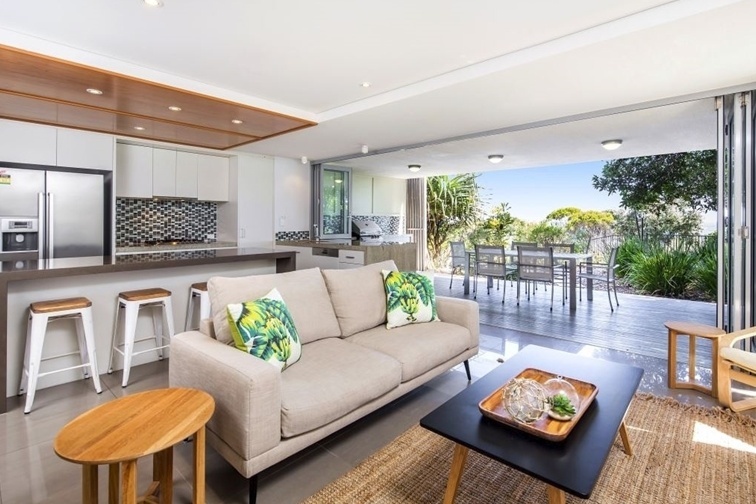 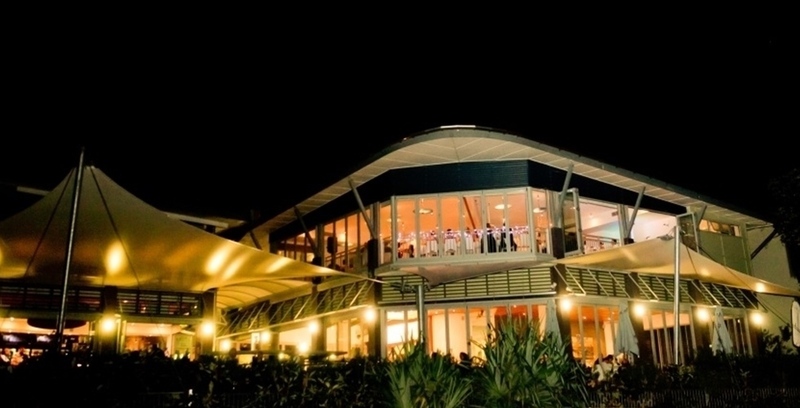 Holding a wedding on North Stradbroke Island also means that your guests escape with you. 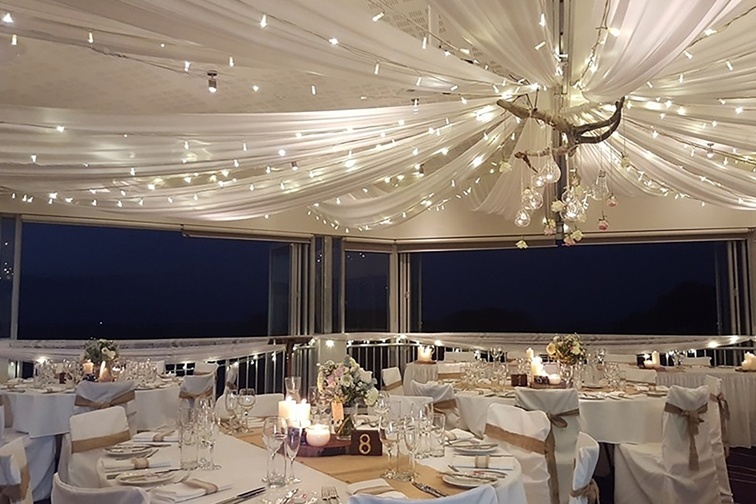 Take the opportunity to spend more time with your special friends by enjoying drinks in the Hotel on the night prior to the big day and invite them back to breakfast with you on the morning after. 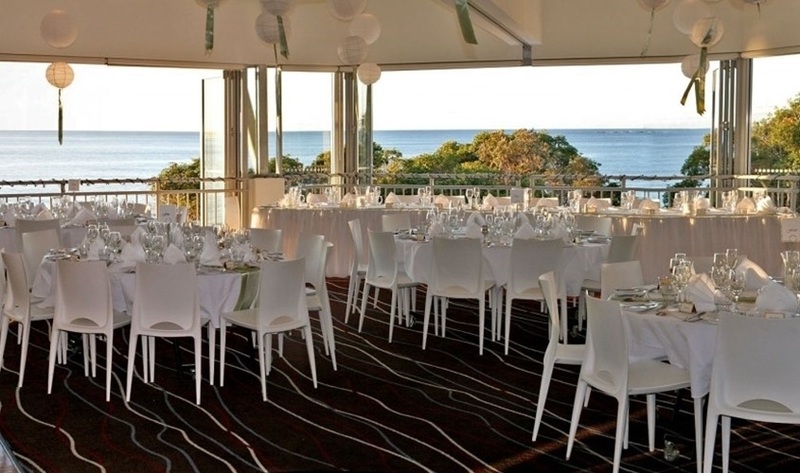 The elegantly appointed reception area at Stradbroke Island Beach Hotel | Spa Resort can seat up to 110 guests and with views across the Pacific Ocean the location is perfect for your special day.